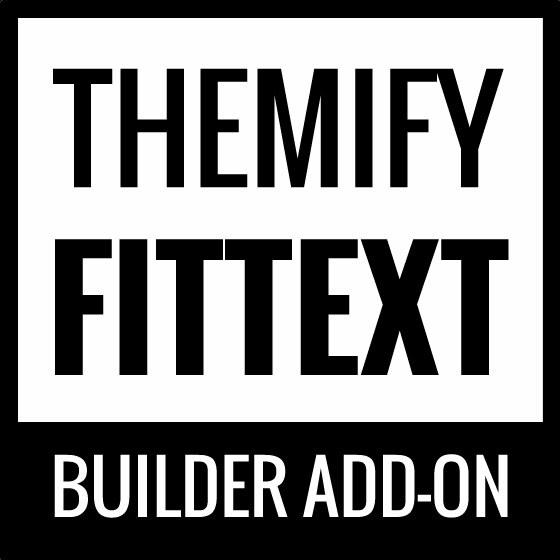 The FitText module is perfect for people looking to create custom banners, poster ads, or eye popping headlines. The FitText module allows users to create large text that automatically fit inside a module. The text can be customized with over 600+ Google Fonts as well as the color, background, and spacing.